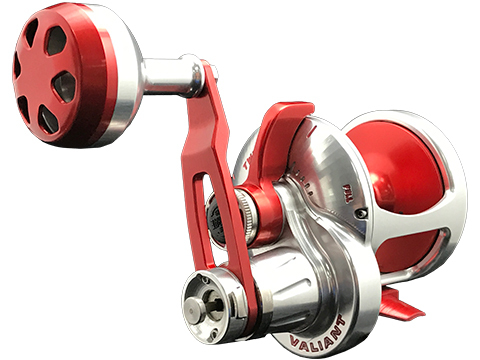 So popular have these new reels become that the company has increased both production staff and scheduling to keep pace with orders which now include local, regional, national and international markets. 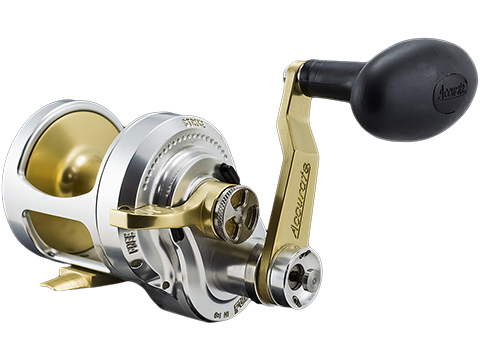 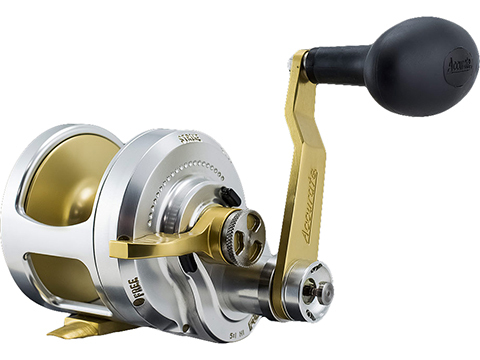 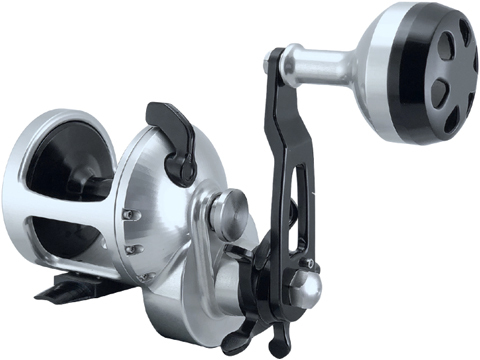 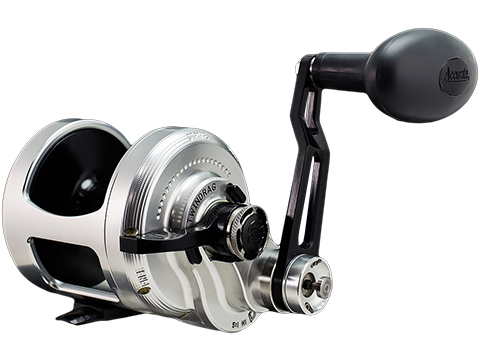 As one example of Accurates fishing tackle industry impact, one reel model — the Accurate Boss B2-870 proved such a hot seller this spring, during its debut at the largest consumer fishing tackle show in the country, that anglers stood four-deep across the exhibit counter as 250 of these reels sold-out in less than four hours after the shows opening! 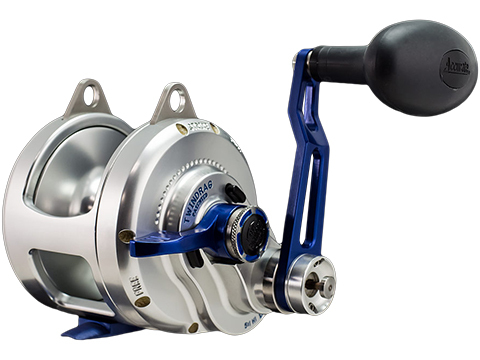 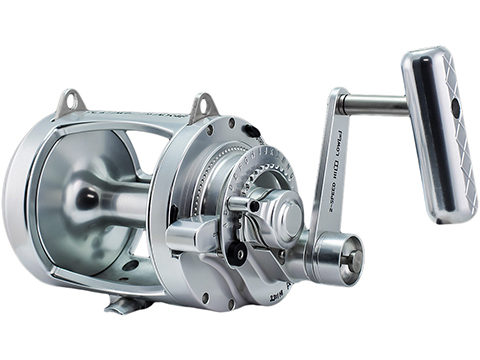 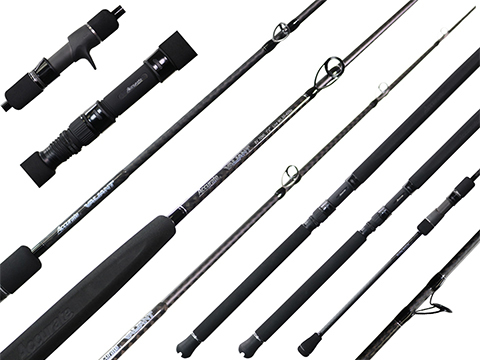 As you read on, well tell you more about our company, how our reels are designed and why Accurates patented TwinDrag reels offer unparalleled performance under the most challenging angling conditions.